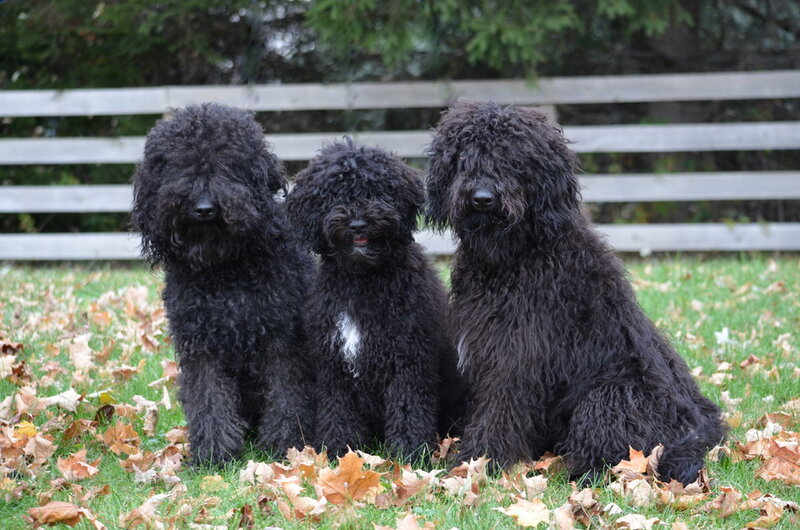 The Barbet Club of America is the parent club for the Barbet in the United States. We are working to preserve, protect, and promote the Barbet by providing education, recognized events, responsible ownership, and aid in rescues. An archetypal water dog of France, the Barbet is a rustic breed of medium size and balanced proportions. He has a long, dense covering of curly hair, a distinct beard, and a cheerful disposition. As part of our club’s goal to preserve and protect our breed we encourage Barbet breeders to complete the recommended health tests on their Barbets and to share the results of these tests on a public, searchable database. The BCA is working to preserve, protect, and promote the Barbet by providing education, recognized events, responsible ownership, community, and assistance in rescue.